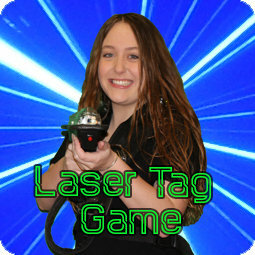 Challenge your friends to a game of laser tag. Games are 10 minutes long with a 5 minute traning time beforehand. Arrive 10 minutes prior to your chosen time to avoid missing the start of your game time.